Premium Molded Over Connector for Industrial Applications. 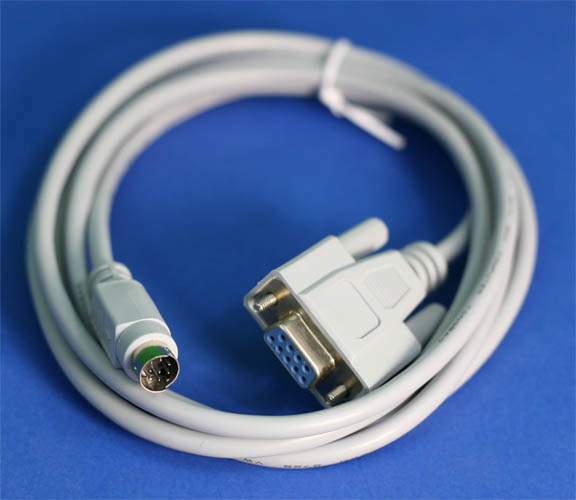 Cable Used for Control of Devices. Mini Din 8 Male Connector. Used on: AMX,CRESTON,EXTRON Control Systems and Many Others.